Safe injection sites are supervised areas where an addict can inject the drug of choice under medical supervision. Such sites offer far more safety than if the user were alone in a back alley. Safe injection sites are against federal law in the United States. They are legal in only nine countries: Switzerland, Germany, the Netherlands, Norway, Luxembourg, Spain, Denmark Australia and Canada. Vancouver Coastal Health claims the first supervised injection site called Insite in North America. Insite was designed in 2003 for injection drug users who had no access to health care services. Approximately half the clients of Insite are homeless or living in shelters and/or have significant mental health problems. As we continue to shed light on the disease of addiction, this controversy proves just how much more the public needs to learn about the subject. 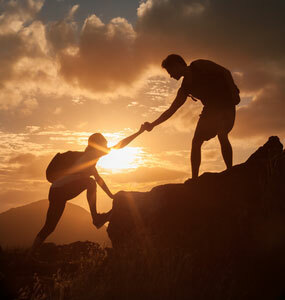 Insite offers their clientele the opportunity to develop trusting relationships with health care and social workers. This trust gives courage and specific knowledge to users that allow them to pursue treatment services. The sites are likely to attract drug addicts to the areas of the city in which they are located. Government resources claim they would contribute to the decay of society. Cities that wish to establish such sites are putting out a welcome mat for the homeless, drug users, litterers and loiterers, thus decreasing property values in the area. 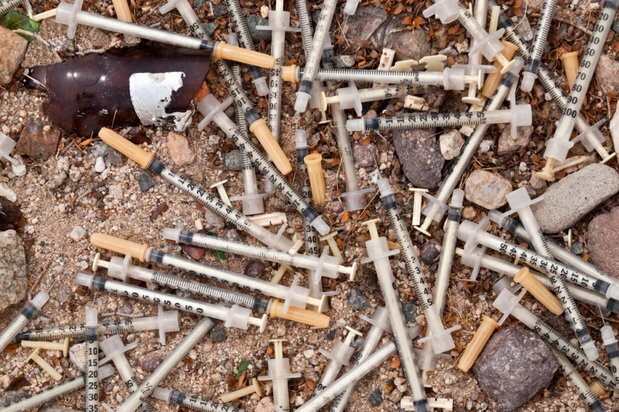 Safe Injection sites would enable addiction leading to more homeless and more urban decay. There is also the issue of questionable ethics of the medical professionals who help addicts get their fix with no commitment to treatment. A user at a supervised site already has his needs met conveniently at one safe locale, which may impede his will to seek treatment and get clean. Therefore, the sites will not prevent deaths from overdose, but lead to a slow downward spiral to inevitable death in some other location. Supervised injection sites provide these proven benefits to the addict and the community. Hygienic facilities - bathrooms, showers. In King County Washington, Shilo Murphy directs the needle exchange program, Peoples Harm Reduction Alliance (PHRA), from a small overstuffed office inside a Methodist Church. Shilo Murphy is a 41-year-old recovering heroin addict. From his office, he connects users to community supports, clean injection gear, infection testing and education to make drug use safer. King County has suffered record high fatal overdose deaths and reached out to Murphy for input on means to address the crisis. Consequently, a decision was reached by Seattle and King County to build the country's first safe injection facility (SIF). The beginning phase will consist of two pilot sites referred to as Community Health Engagement Locations. These are to be implemented after decisions on funding and location are reached. There are also pending decisions on harm reduction methods to include access to buprenorphine, used to treat opioid addiction, and increasing distribution of naloxone, a drug proven effective in reducing deaths by overdose. The introduction of such sites in Seattle is very controversial, even in a progressive city like this one. Nevertheless, Seattle Mayor, Ed Murray, has pledged to call for more support from federal and state partners to help the city try new approaches to save the lives of those addicts who inject drugs. The rest of the country will be watching closely to see how Mayor Murray and Seattle can get around the federal ban on SIFs. The fact that such sites in countries where they are legal and available have reduced deaths by overdose to zero should be a huge factor in lifting the ban and legalizing supervised injection sites in the United States. Still, the controversy rages on.